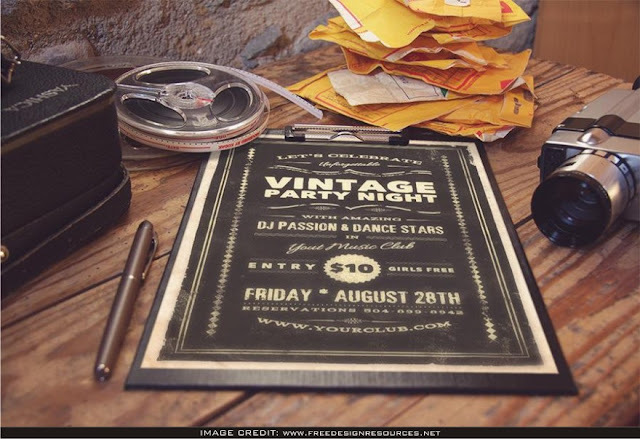 Realistic Vintage Poster Mockup Free Download for a designer that is hoping to show their art of design expertly. 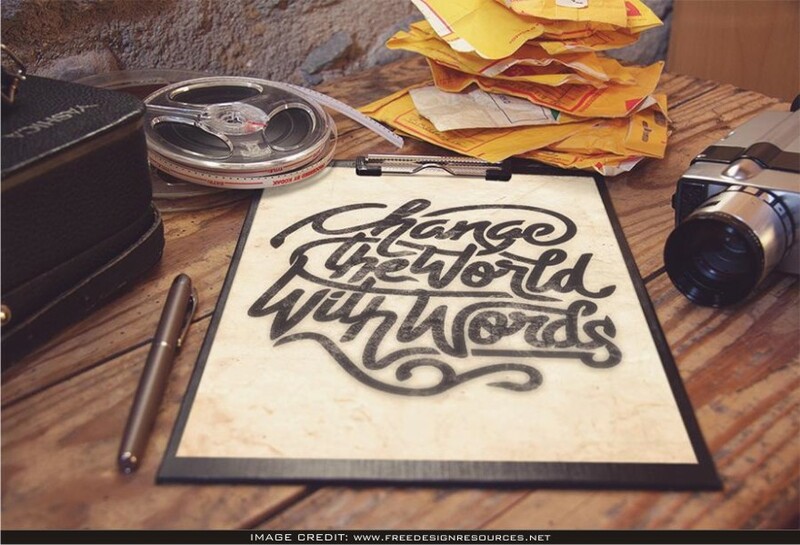 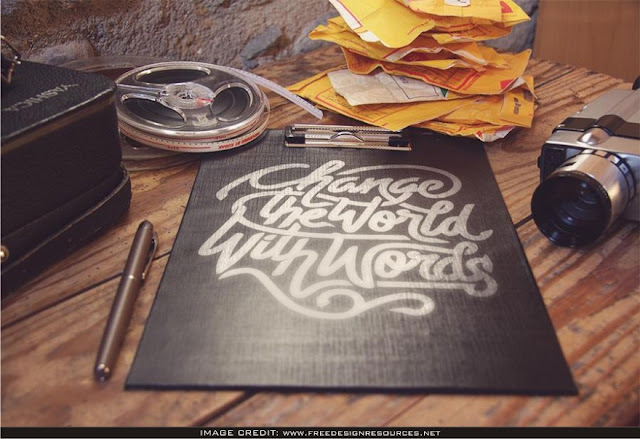 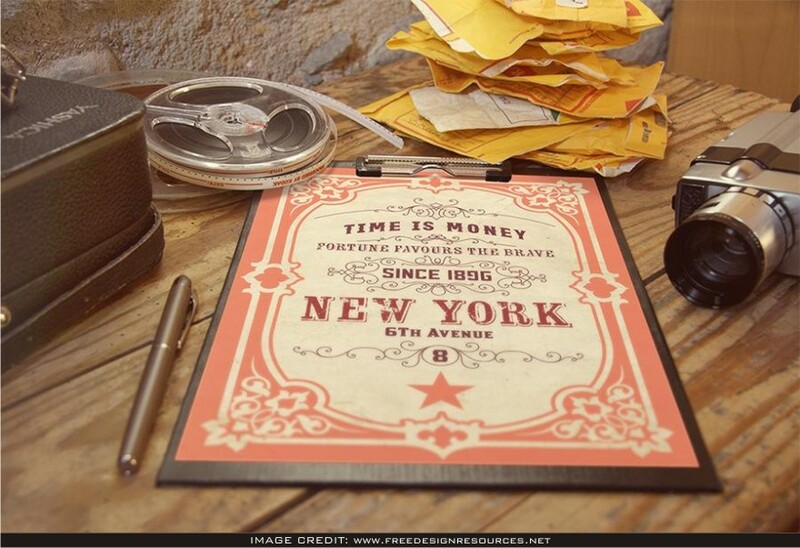 Freedesignresources has made this astounding high-resolution free psd mockup. Effortlessly add your own design artwork to this void mockup.